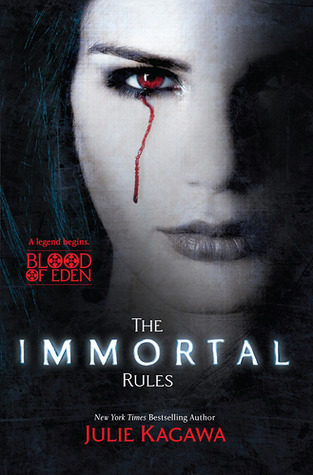 Death or Immortality … Cassidy chose death. Cassidy Daniels hates being a Furor. First, there is the hellish rage that storms through her veins, urging her to kill. Then there is the gnawing guilt, the nightmares, and the pretense. Unfortunately, her sister wants to be immortal. 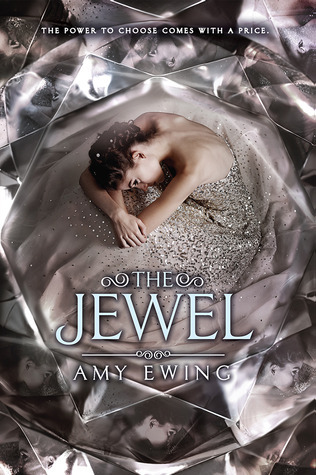 To do so, she needs Cassidy's help to find the Source, an ancient pool hidden beneath Scarlett Valley. 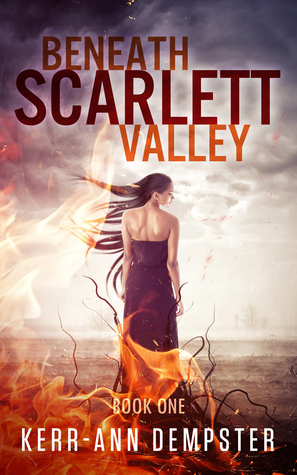 When they arrive in Scarlett, Cassidy intends to find the Source and get out, but then she meets Sebastian. Everything about him makes her rethink her choice. There is just one problem. The choice between death and immortality is no longer Cassidy's to make. There are pretenders everywhere, with dark pasts and even darker plans. A free copy was provided by the author in exchange for an honest review. Thank you! Usually 3 star reviews are the hardest to write, but for me, not this time at least. I know exactly what kept me from enjoying the book thoroughly. First off, the world building was very fuzzy and lacking. Right at the beginning we get to know who, or rather what Cassidy (I like the name though :P) and Harper are. But the short explanation is rather confusing and it stays that way all along. Their backstory are also hard to decipher. Since it plays a great part of who they are now, it bugged me quite a bit. My second problem was Cassidy. We read the book from her point of view, but I couldn't relate to her at all. She was supposed to be more than a hundred year old, but he acted like a teenager while at the same time, she was grumpy to no end. Harper on the other hand was a cheer-bomb. More than anybody ever should be. They were like the two way over the roof ends of a stick. Lastly, fast-forward-into-it, cheesy romance. It's been chasing me out of this world lately in most of the books I read. So please don't do this to me. Pretty please? The plot was fairly fast paced and eventful though, that I enjoyed at least. What's up on my Twitter? Share book reviews and ratings with Cassidie, and even join a book club on Goodreads. Cassidie has read 17 books toward her goal of 50 books.